March 18, 2018. 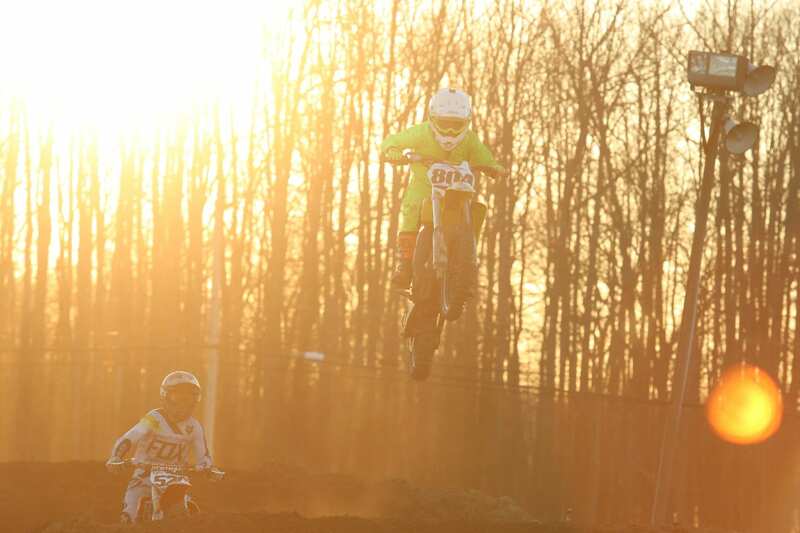 The date the final motocross race would be held on the “old” Raceway Park motocross track. After 40+ years of motocross racing, the historic track would be leveled. That’s the bad news, but the good news is an all-new track is being developed across the street on the site of the old practice track. It is expected to be open in time for the next race at the end of April. And while it won’t be perfect in the beginning, the staff will be hard at work whipping it into shape during the season. So what about opening day? 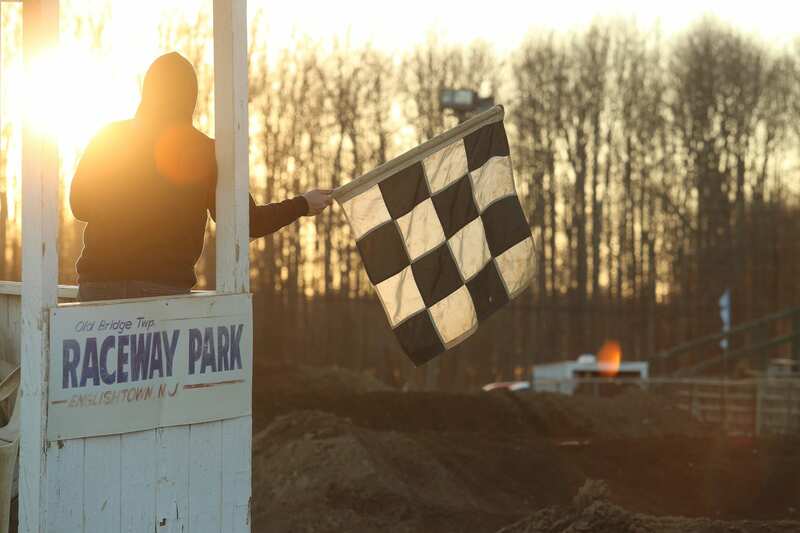 Cold, windy and 450+ racers were saying goodbye to the old track. 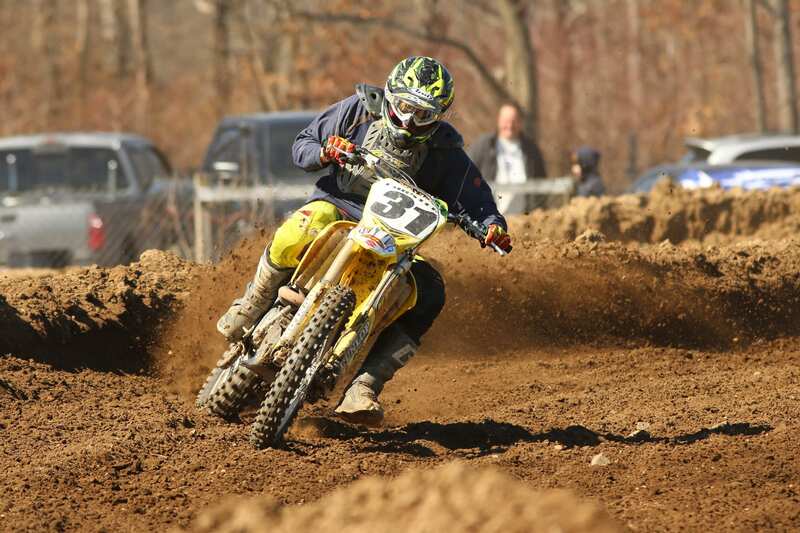 The final moto held on the track was the 85cc 9-13 class. 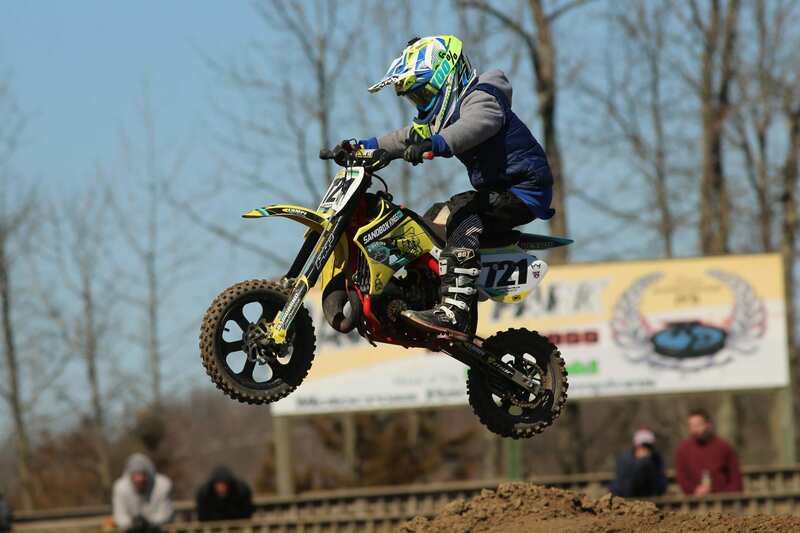 Jaden Palmer won the moto and the overall in both the 85cc 9-13 and Junior Mini classes. Although there is no official record, most people believe that Jim McIlvaine has turned the most laps on the racetrack. 2018 is his 38th consecutive racing season, and he’s been a Raceway Park regular since the beginning of his career. 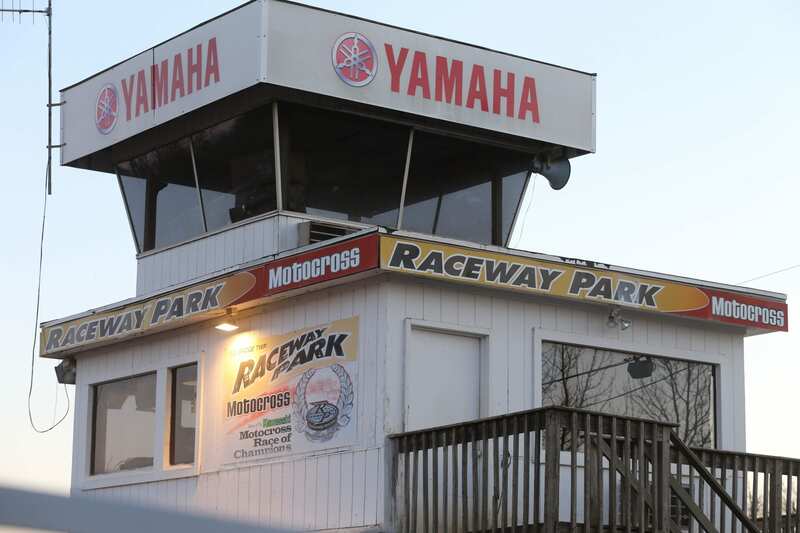 Raceway Park’s elder statesman. 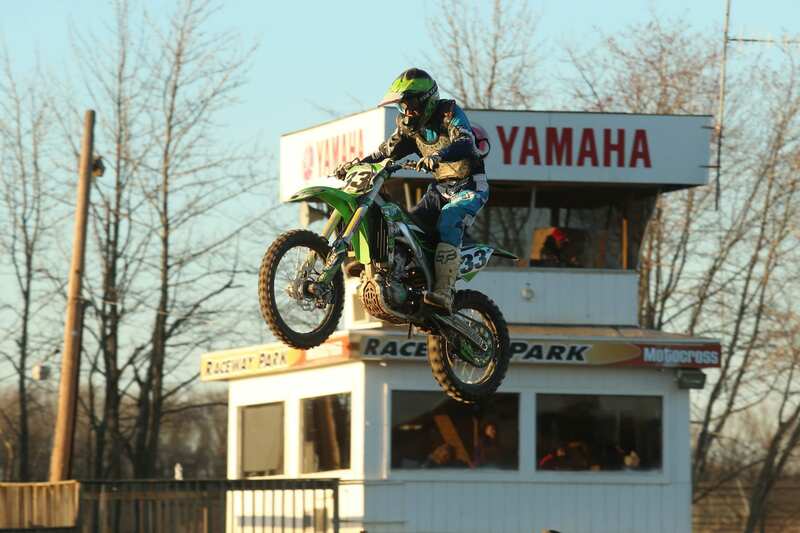 Barry Carsten has been winning motos at Raceway Park since the 80’s. Barry won the 40+ Expert and 50+ classes on opening day. 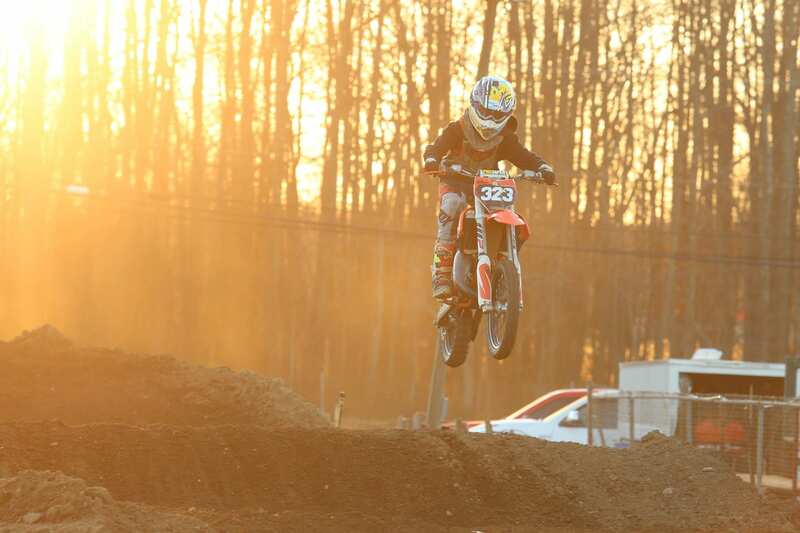 Mini rider Griffyn Alfalla was a double class winner on opening day.